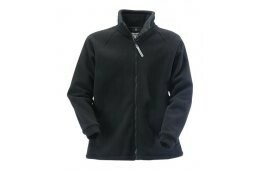 An incredible quality breathable waterproof zip fleece. 380gsm anti-pill polyester fleece. Waterproof, windproof and breathable drop liner. Zip front with stormflap. Two zipped lower pockets. Green, Black or Navy.